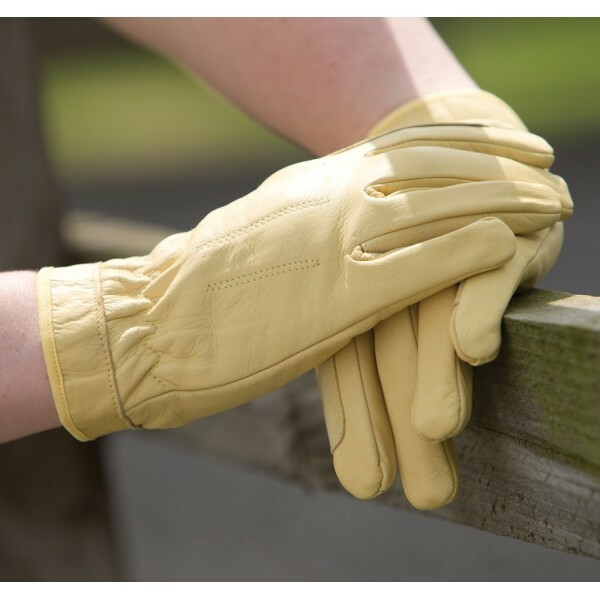 Extremely soft, unlined leather gloves to maximise feel with Velcro back closure to back of wrist to give a clean show look. Other features include reinforced suede panels to forefinger and inner finger to prevent rubbing and subtle top stitching details to back. A must have this show season.